Interior Description:	 HEAT/AC: Chilled Water, Elevators: 22 - Sprinklers: Yes. Energy Centre is a state of the art Class A tower located at the heart of the Poydras office corridor. A distinctive parallelogram shape with tiered bay windows, the building is clad with polished granite panels and reflective bronze glass. Energy Centre has high quality finishes and amenities which include bank and ATM machine, full service restaurants, sundry shop and newsstand. 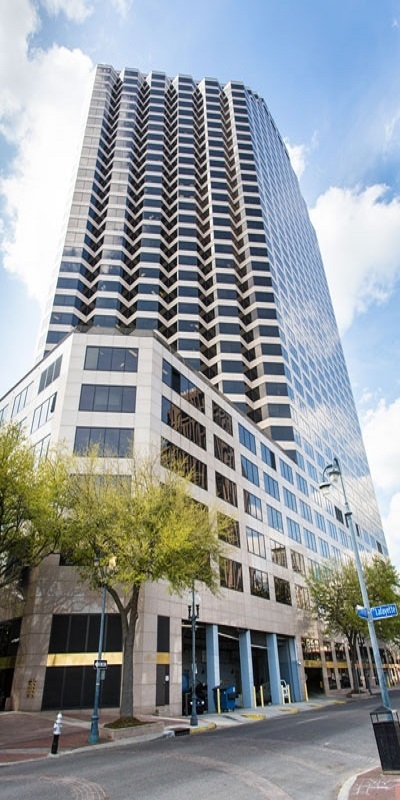 Four executive offices overlooking Poydras and two interior offices, reception, conference and large break room. 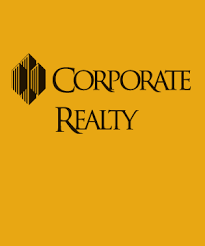 Move in ready - beautiful finishes with river view, reception, conference and break room. Parking Description: 1:1000 Building Garage + 1:1000 Annex Garage. Interior Description: HEAT/AC: Chilled Water ELEVATORS: 22 -- SPRINKLERS: Yes.